Registration for retail buyers is free. Please register each buyer who will attend from your business separately. This helps us with outreach and planning efforts and reduces the number of emails you'll get about the show. 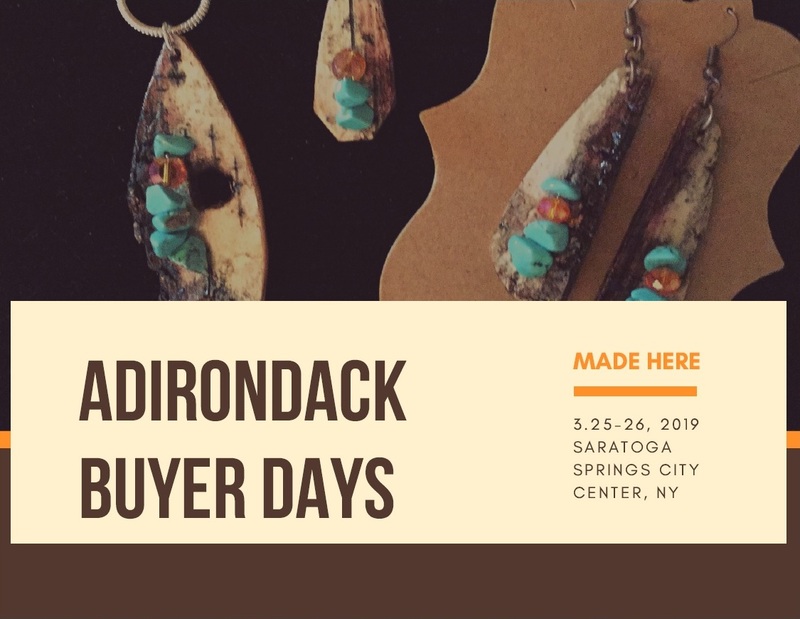 Welcome to Adirondack Buyer Days: for retailers, by artisans. A wholesale show featuring local and regional makers of gifts and specialty foods from around the region, this is the perfect opportunity to stock up for the summer season.